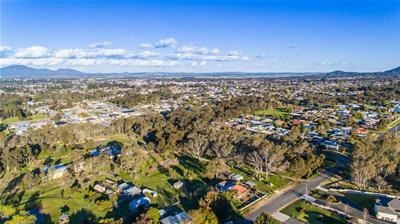 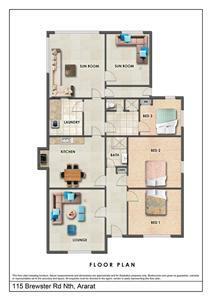 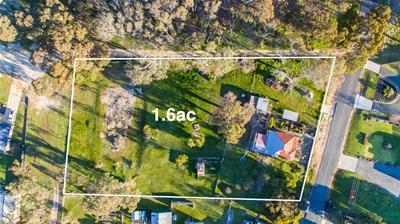 Such a rare find in & a sought after West end location set close to Chalambar Golf club & Ararat West Primary School. 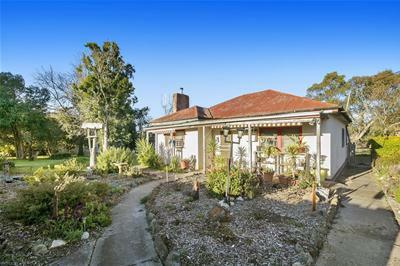 What a brilliant location for a revival of the solid old rendered home or fantastic position to build you dream home (stca). 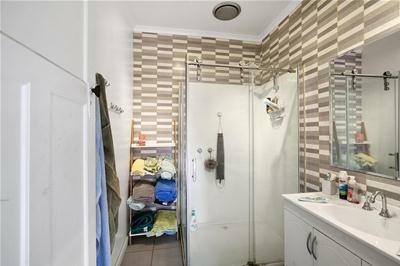 Set on 1.6 acres the 3 bedroom home offers an updated bathroom, separate toilet, 2nd shower, good size lounge, neat kitchen, 2 sunrooms one of which could easily be converted back to a 4th bedroom. 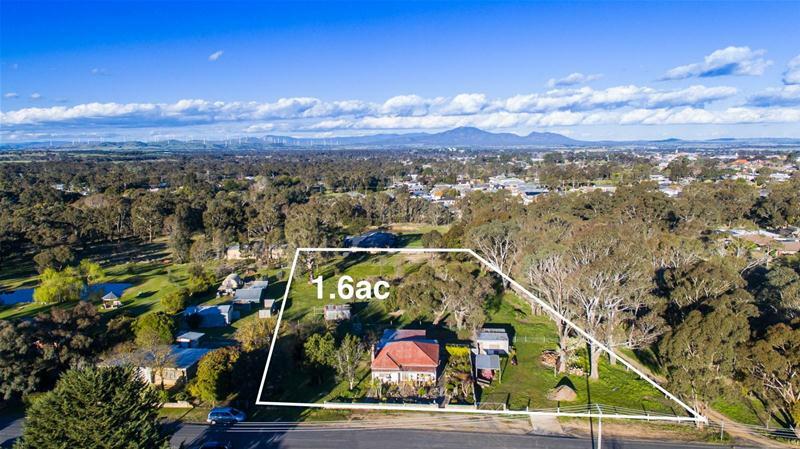 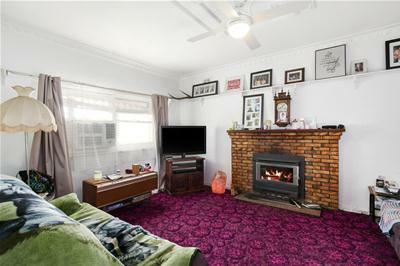 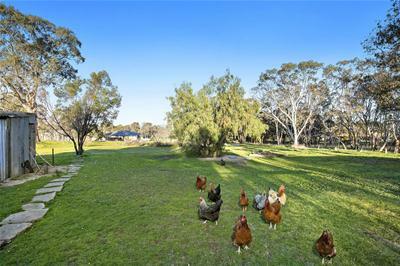 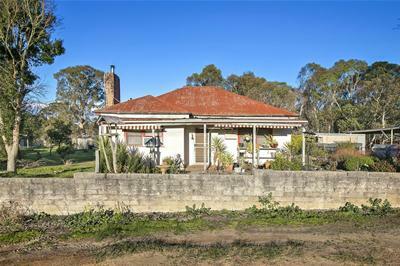 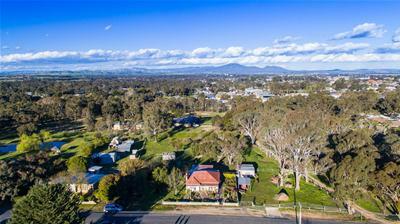 Zoned rural living with a natural bush setting a with beautiful old gum tress, set on a corner block with plenty of room for addition shedding or even a pool. 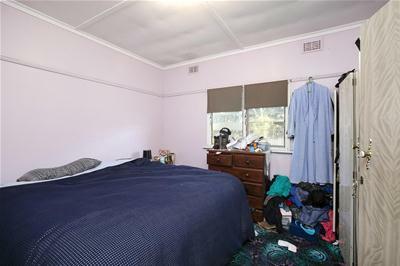 A great opportunity, that shouldn’t be missed.